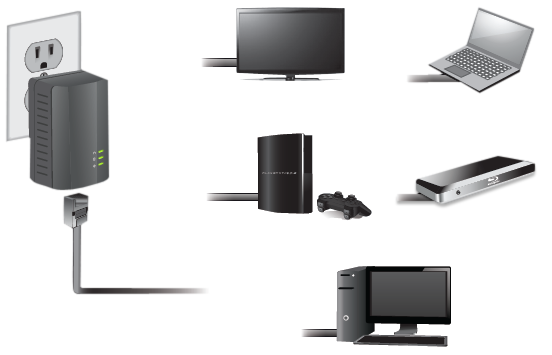 What is powerline networking and how does it work? 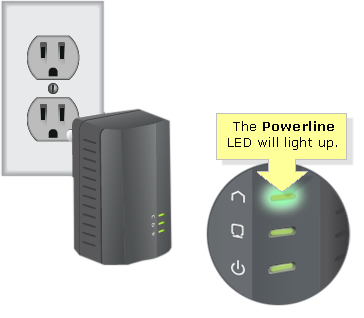 Powerline networking is a way to extend your computer network using the electrical outlets in your house. This works by adding a powerline adapter to your network. Setting up a powerline network requires a set of powerline adapters connected to each electrical outlet where the network extension is needed. This article will discuss how to install your Powerline Fast Ethernet Adapters to extend your computer network. NOTE: The setup is applicable for PLEK400 and PLSK400 Powerline Fast Ethernet Adapters. Connect one (1) powerline adapter to a power outlet near your network router or switch. NOTE: The Power LED will light up. 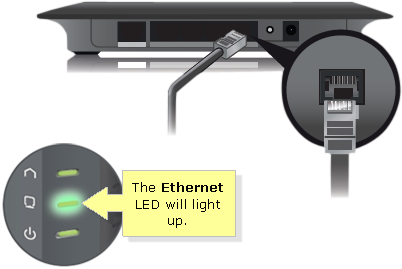 Use the included Ethernet cable to connect the Powerline adapter to your network router or switch. NOTE: The Ethernet LED should light up. Connect the other powerline adapter to a different power outlet near the wired Ethernet devices. 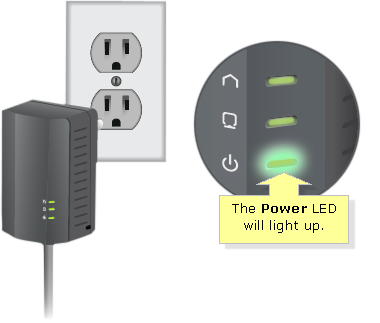 The Powerline LEDs on both adapters flash while they establish a connection, then they stay ON when the connection is done. Connect any wired Ethernet device to the second Powerline adapter using an Ethernet cable.